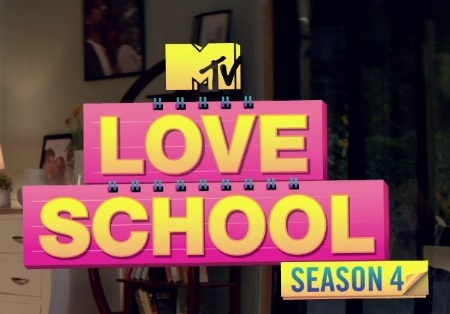 The all-new MTV Love School Season 4 has come alive on MTV channel. The show is about dating series which have completed its three previous seasons. Yes, the seasons did pretty well and were much appreciated by the audience. Especially, the series had a greater impact on the teenagers of India and other teens of the Asian countries. This time, the makers of MTV Love School Season 4 are looking towards the series from a creative perspective. Talking about the first ever season, it was launched in 2015 whereas the TV show gained immense popularity. 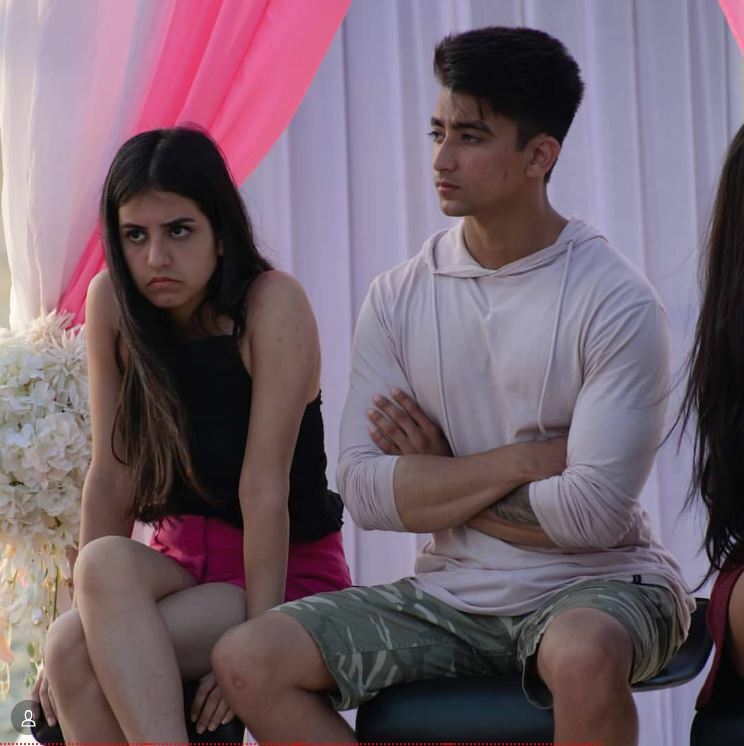 Well, we guess you are pretty much excited about the latest MTV Love School Season 4. Therefore, come along as we will unwrap some of the coolest and good things about the MTV Love School Season 4. 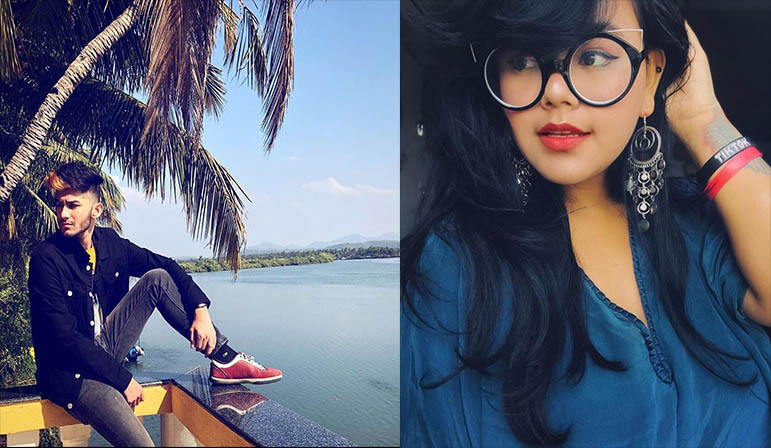 Here are the contestant’s names of MTV Love School Season 4. For the favorite reality tv show, MTV Love School, there are usually various contestants involved. These contestants are either single or a couple. So, do you want to know about the present contestants in the house? Here are some things you should know about them. Aishwarya comes from Delhi, which is her hometown. She is 22 years old and single. She is also a model who has crowns to her head. 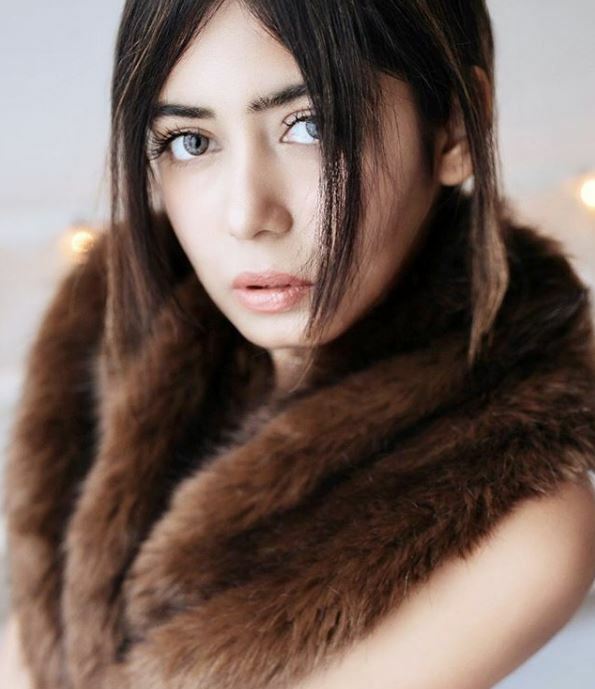 She has been FBB Femina Miss India Campus Princess Finalist 2018 and one of the top 19 in Yamaha Fascino Miss Diva. Also like Aishwariya, Eliza is from Delhi. However, she is a year younger than Aishwariya, which makes her 21. She lived in New Delhi and studied at the Venkateswara College and Delhi public school. Unlike the rest, Gaurav is from Gurgaon. He is 25. He is an Actor, a dancer, an assistant director, and a content producer. 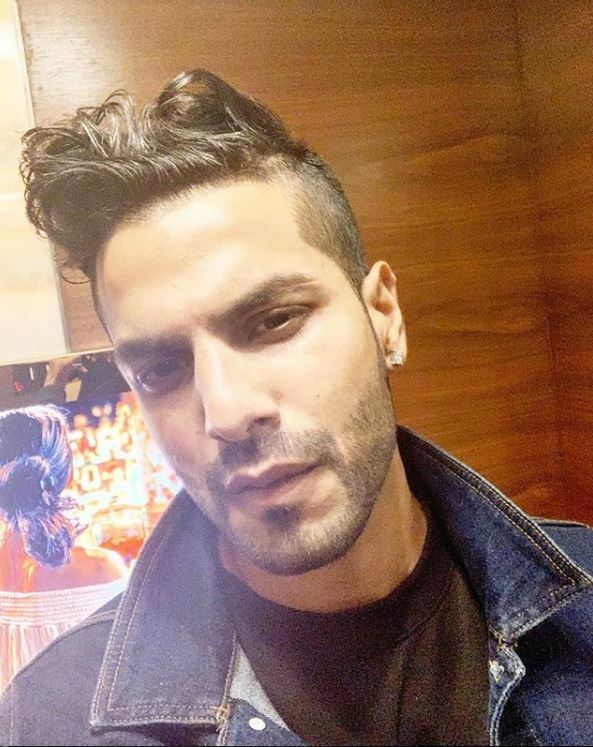 He entered for the MTV Love School Season 4 as a solo contestant. Gujan Dalal is a 22-year-old girl whose hometown is Delhi. She lives in New Delhi and works as a dancer, a model. She is also a Psych Major. Kapil is one of the youngest to participate in the MTV Love School season 4 Reality TV show. He is 19 and hails from New Delhi. He is a fitness freak with a very muscular personality. He is known for fitness and lifestyle. Professionally he’s an actor, a model, and a Hotelier. Mukta is from Mumbai, the capital city. She is 24 years of age. 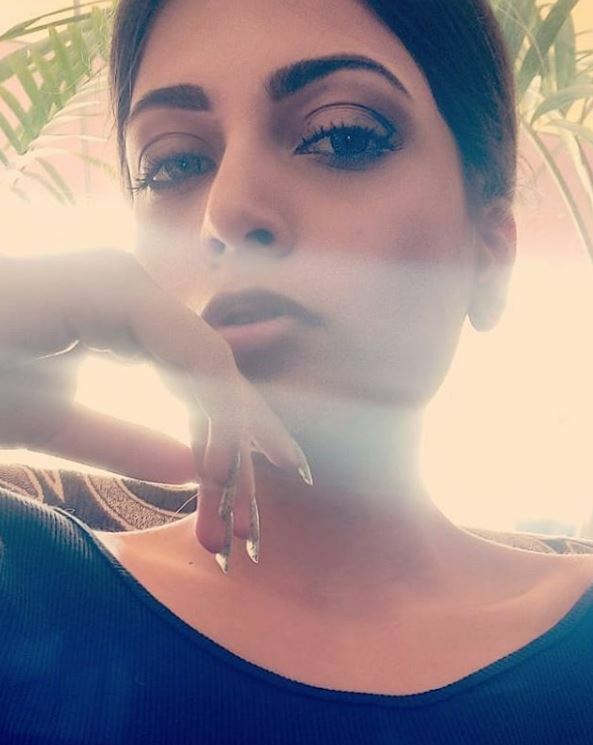 She is a YouTuber and an Actress as well as a model and lyrics writer. She makes music and fashion videos on YouTube. Sagar Anand is 22, and he is from New Delhi, but he lived in Canada. He a model and an actor by passion. Sahil is a 25-year-old dude hails from New Delhi. He is a Network Engineer at one of the biggest computer networking company – Cisco Systems. By passion, he is also a Hair Stylist. Soumya Sood is single. She is 25 years and from Noida. She lives in Delhi and works as a Model and an Architect. 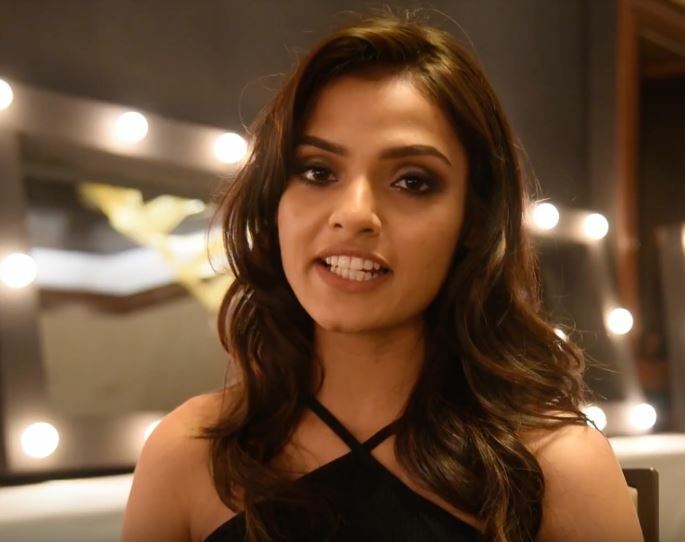 She had also been one of the finalists for the Miss Diva Delhi in 2017. Harsh is from Delhi. 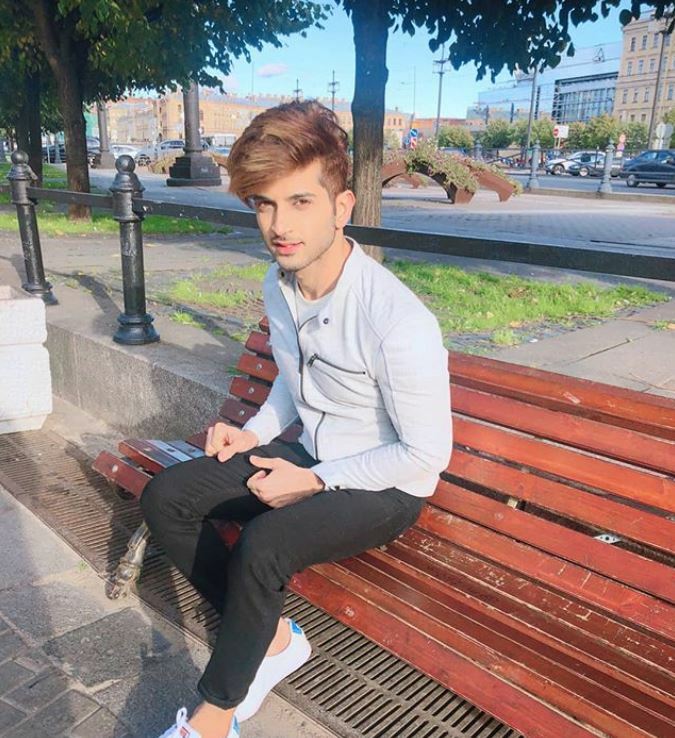 He is a graduate of the Modern School, Brakhabma Road as well as a graduate of Fashion and Design at Pearl Academy. 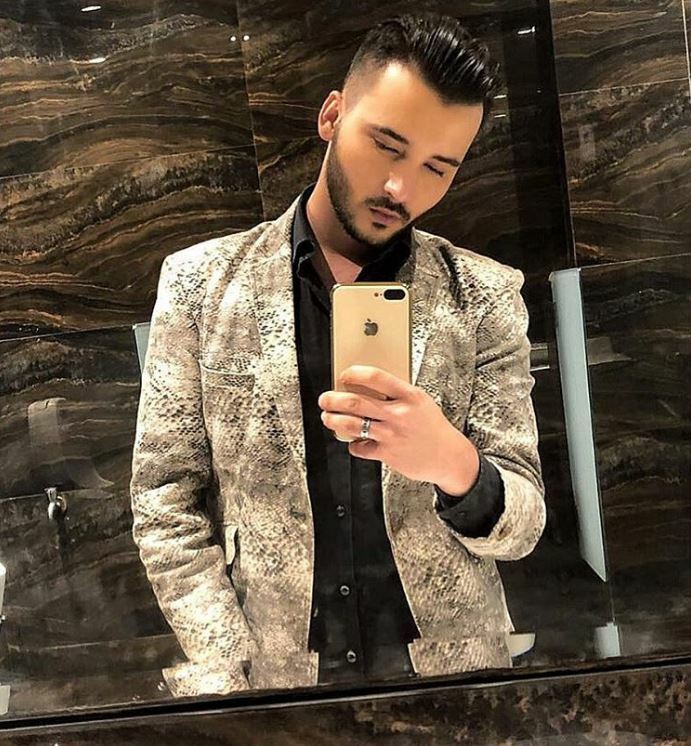 He is a fashion stylist, a celebrity and an entrepreneur. 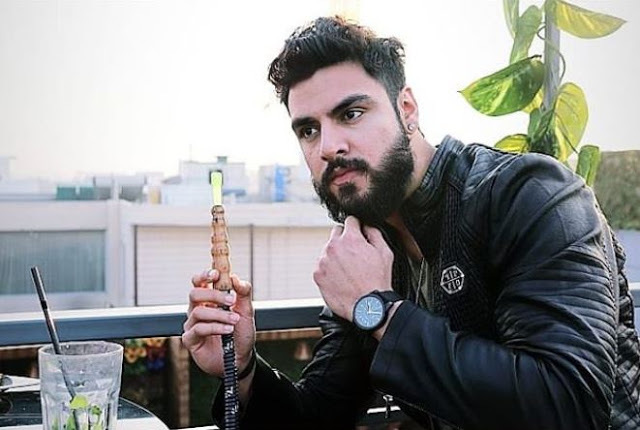 Already he has achieved quite a lot in the fashion world and is making his debut on Television with the reality TV show. Ramiz Siddiqui and Basiri Gizelle are both 23, and their hometown is Australia. Gizelle is an award-winning actress as well as a model and musician. She had a Persian background and started her career at a very young age. 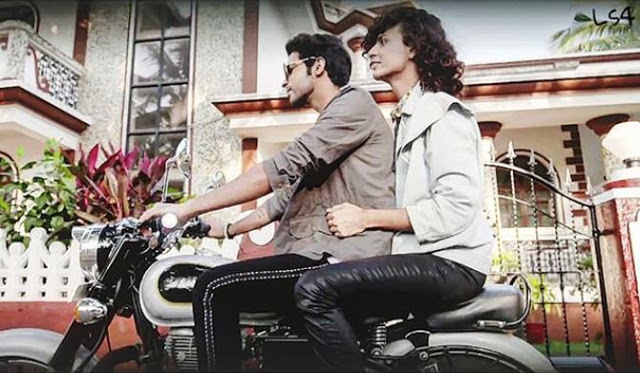 The couple is from Mumbai, and they are the first gay couple on the MTV Love School reality TV show. Dev lives in Mumbai where he is a fashion stylist. He studied at the L.S Raheja College of Arts & Commerce, Mumbai. Poojan, on the other hand, is a model, a songwriter and a model. Tajinder is from Punjab while Manpreet is from Orissa. Manpreet is a model who has appeared on various stages for events. She was Miss Maharashtra Queen in 2017. She is also an Architect. Sunny is also a Model. Along with that, he is an actor and an engineer. This couple is both 21 but has different hometowns. Nipun is from Jalandhar, Punjab while Rowhi is from Noida. Nipun is an Entrepreneur, and Rowhi is a YouTube Viner. 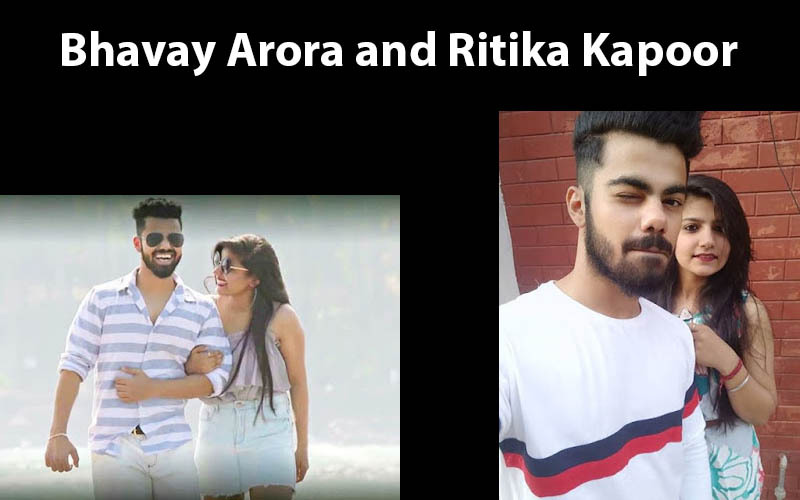 Together they are favorite Tiktok stars. Like Nipun Dhawan and Rowhi Rai, they are also 21. But they are from the same hometown which is Panipat. Ritika is a model, a fashion blogger, and a general manager at a real estate company. 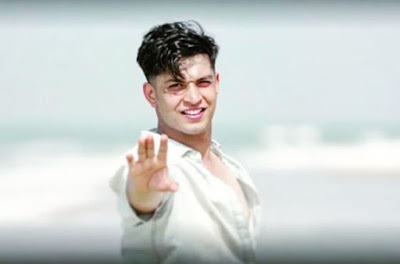 Bhavay, on the other hand, is an actor and a model. For this couple, they have an age difference of one. Navreet is 20 while Tanvi is 19. However, they are both from Sydney. Navpreet studied at the Sachedeva Public School, Rohini. He is a personal trainer, a marketing agent and a Fitness model. Tanvi is Navpreet’s girlfriend. The fourth season of MTV Love School will be hosted by Karan Kundra and Anusha Dandekar. The very first season of Love School was hosted by Karishma Tanna and Upen Patel. While Karan Kundra along with Anusha Dandekar has also hosted two seasons of the dating reality show. The premiere of the latest 4th season of Love School is all set to start from the 23rd of February. Well, like every season of Love School, we can assume that the 4th season will also be a blockbuster. Every season revolves around dating stories, breakups, fun and amuses the audiences to some massive extents.